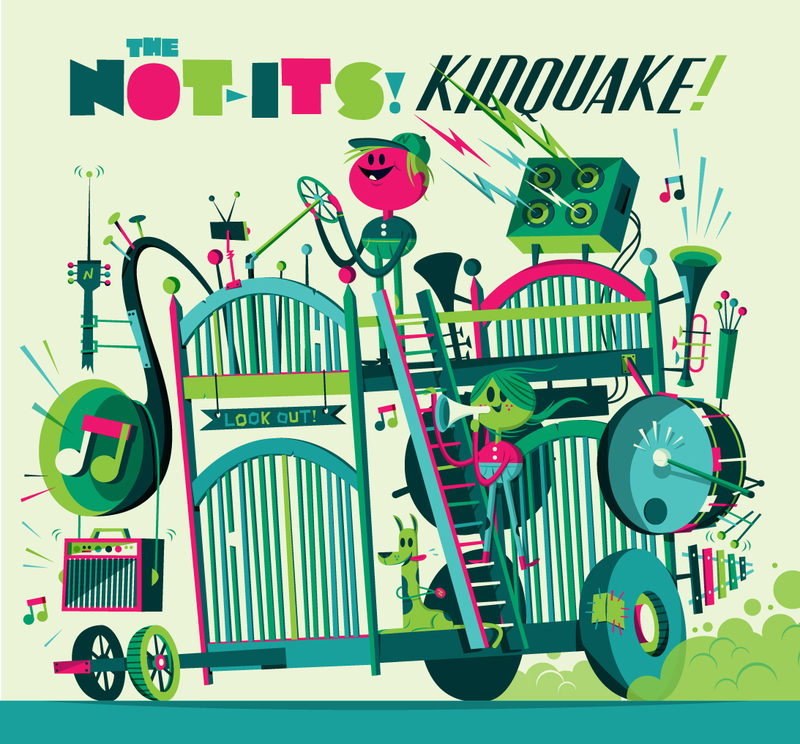 Seattle band, The Not-Its, just released a video for “Busy,” a track from their upcoming album, Kidquake!, available February 5th, 2013. “Busy” is a rockin’ Ska jam that moves just as fast as life with kids might feel sometimes. There’s some fantastic energy here and the video includes some awesome effects, particularly when the lyrics “we need to just slow down” come up. It’s a mantra I should probably say to myself more often! It’s a great song, by a great band, with a great message.